Brace yourselves people because The Record Shop is tackling one of our Nashville Recording Studio’s most prized possessions in today’s BEHIND THE GEAR: our 1923 Steinway Baby Grand Piano. You heard me. 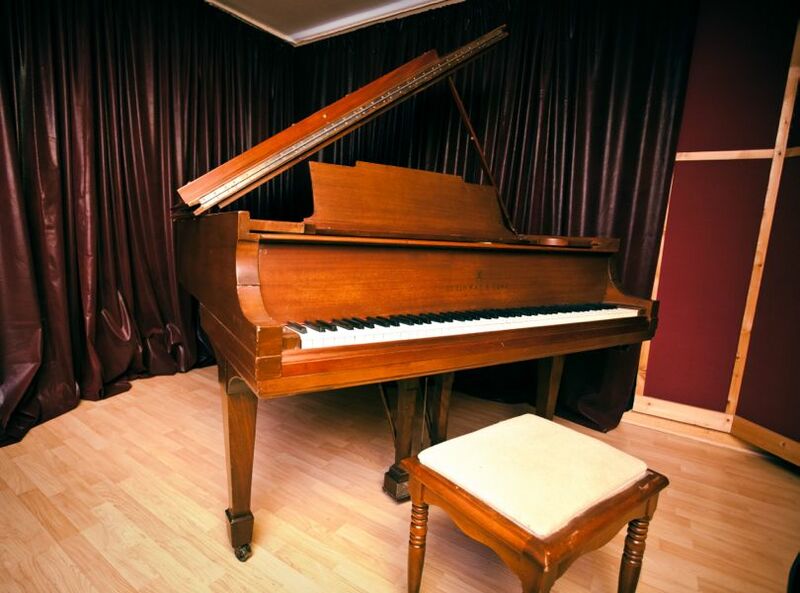 A 1923…Steinway…Baby…Grand…Piano! Just look at this gorgeous piece of music-making heaven. LOOK AT IT! It’s hard to describe just how incredible this piano sounds. The slightest tickle on those ivories sends the hair on the back of your neck straight up while it covers your body in goosebumps. It’s no wonder that these pianos were the preferred piano by past music greats like George Gershwin, Duke Ellington, and Cole Porter. Even today, Steinway pianos are beloved by artists like Henry Connick Jr., Diana Krall, and Billy Joel. 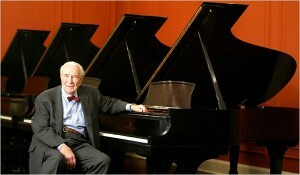 Check out their Steinway’s website for a full list of artists. In 1853, Heinrich Englehard Steinway and his five sons C. F. Theodore, Charles, Henry Jr., William, and Albert founded Steinway & Sons. Over the next three decades, these six men revolutionized the modern piano to what it is today. During this long, developmental period they patented almost half of the company’s 127 inventions based off of the acoustical research done by one of music history’s favorite physicists Hermann von Helmholtz. 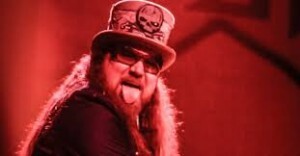 If you want to dive deeper into the pure awesomeness that these six men radiated check out these links to their History page and their 161 Facts page! Like our Hammond Organ, The Record Shop’s baby grand was entrusted to us from Rock n’ Roll great Peter Keys! “..[I]t was my parents, and when I was a baby, I’d crawl under it and fall asleep while they played classical duets.. It was the first piano I ever played. When my father passed away in 1989, I inherited it, had it shipped from New York to San Francisco where I lived until 2000, when I shipped it to Detroit and had it in my studio there until 2008. I then moved to Nashville, and brought it to The Record Shop. I have written and played it on thousands of tracks over the years. It was fully restored and restrung in 1975, and refinished in 2006. I had a new set of bass strings put on last year.” The Record Shop is very fortunate to have such an incredible instrument within out Nashville Recording Studio, and we are lucky to see and hear the new songs that continue to be played on it. Thanks for tuning in for The Record Shop Nashville’s Behind The Gear! We hope it was enjoyable and informational. Feel free to check out the rest of our site, and please, don’t be a stranger. 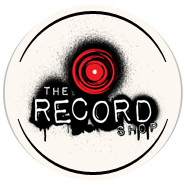 Follow and chat with us on Twitter @therecordshop for daily updates, photos, and videos! Have a nice day y’all!